Ocean and Earth Science at Southampton has reaffirmed its position as a world-leader in research excellence following publication of the national Research Excellence Framework 2014 (REF2014). Ocean and Earth Science performed very well in the Earth Systems and Environmental Sciences Unit of Assessment. Our researchers are at the cutting-edge of knowledge, working on solutions to some of today's toughest challenges. While much of our research begins with concepts at a fundamental level, we are passionate about using the findings to make a real impact on the world around us. Transforming research into answers to real world problems produces business opportunities, enhances quality of life, creates jobs, boosts the economy and helps make our world safer and more rewarding. Our REF success demonstrates that our research has a significant impact on society, industry, Government, and public service. Scientists at the University of Southampton’s Geosciences Advisory Unit, led by Professor Ian Croudace and Dr Phil Warwick, have developed a better and faster way to extract and measure volatile radioactive isotopes, specifically tritium and carbon-14, which contaminate parts of nuclear sites. The information gained helps sites that are decommissioning nuclear power stations to make appropriate decisions on the proper disposal of their radioactive waste. In some cases, with a simple remediation process, it is even possible to safely recycle metal wastes. 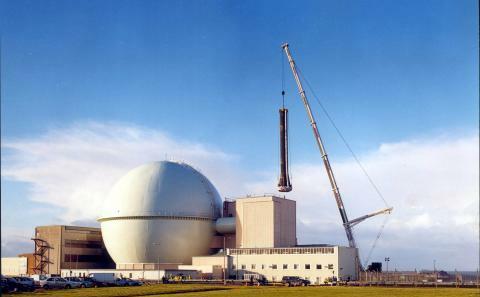 The innovative technique has now been adopted by nuclear decommissioning companies and specialist laboratories in the UK and the international nuclear industry. In 10 years it is estimated that the Pyrolyser innovation will have generated £15-20m of turnover in the UK economy including ca. £2m in contract income for the university, with clear benefits to society in terms of jobs and reduced waste requiring special disposal. The Zambian Copperbelt is the largest known source of copper on Earth. 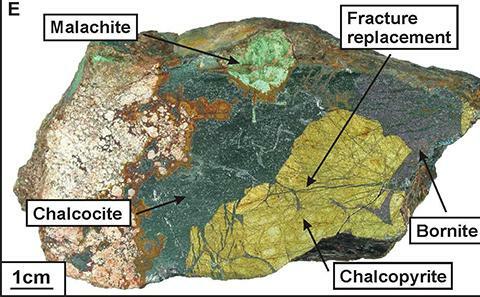 Research at the University of Southampton has challenged conventional thinking about mineral exploration in the country through a new scientific understanding of the processes responsible for ore formation. Professor Steve Roberts' findings have transformed the prospects for mining in the country, providing new opportunities for mineral exploration within the Zambian Basin and other sedimentary basins around the world. His team is supporting leading commercial companies in the area. Accurately surveying the rocks beneath the seabed can tell us if they hold oil or gas reserves. Anomalies in electrical resistivity, which may suggest the presence of hydrocarbons, can be located and measured using controlled source electromagnetic (CSEM) techniques. The University of Southampton played a pivotal role in the first full-scale marine CSEM survey over a potential oilfield in late 2000. This survey and subsequent work spawned one of the greatest technological advances in this field since the development of 3D seismic techniques with over 600 commercial CSEM surveys completed by end of 2012. The University continues with this work through consultancy and industry-funded research projects. 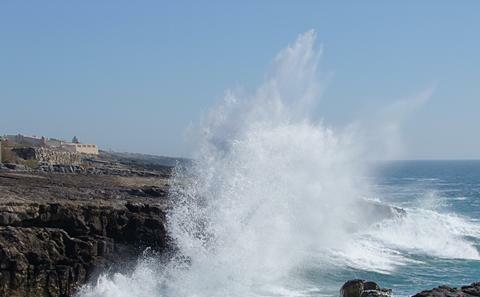 Staff and students working in Ocean and Earth Science are involved in many significant and fascinating global projects. They are world-leaders in this area of research and have forged strong links with colleagues at universities around the world to further our knowledge. 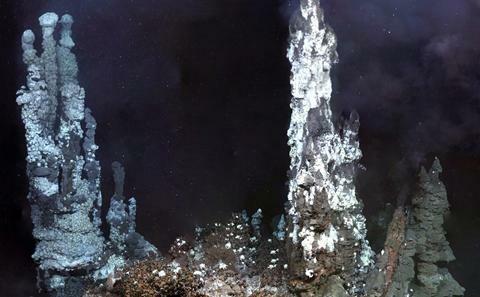 One major research area is the deep oceans where much remains to be understood. Few non-specialists have any knowledge of this extraordinary world, which is under increasing pressure from human activities and exploitation. Research at the University of Southampton has revealed the extent of the long-term damage caused to our environment by the burning of fossil fuels. Professor John Shepherd and his colleagues have developed a fast but realistic computer model of the Earth’s climate systems that can simulate changes over thousands of years. 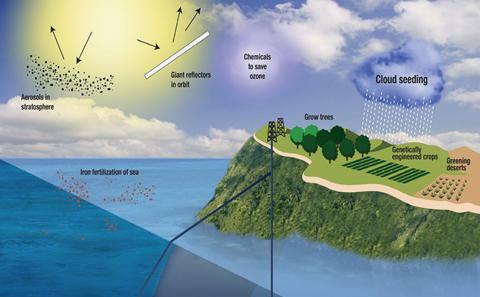 The results have informed and stimulated worldwide debate about whether deliberate modification of the climate may be needed to counter dangerous climate change. 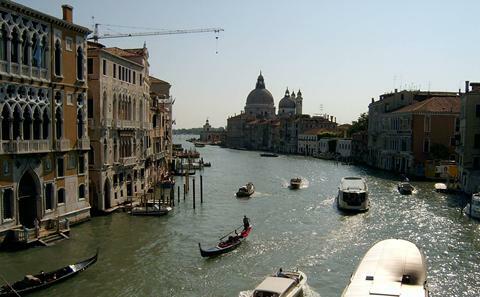 Scientists and engineers have fought to save the beautiful World Heritage site of Venice from flooding since the 10th century. Now, with 22 million tourists visiting the city every year and the threat of sea levels rising with climate change, the problem of habitat destruction in the lagoon is more acute than ever. University of Southampton researchers are working with Italian colleagues and international partners to protect the lagoon from environmental damage and preserve habitats so visitors can continue to discover and appreciate this unique eco-system. Controlling sea bed levels in the lagoon also ensures the survival of the local fishing industry and preserves jobs for thousands of local people. Research at Southampton has directly led to a new understanding of the marine environment. 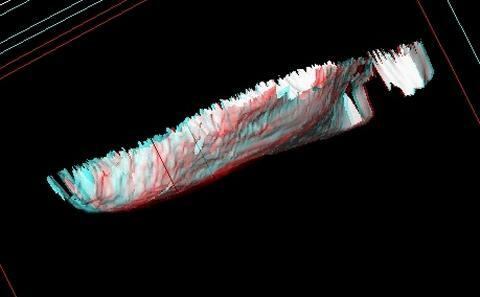 New technological methods and interpretative approaches for managing the seabed have been developed using 3D near surface geophysical imaging developed at the University. Significant gains have been achieved in many ways. These include sonar product development, marine cultural heritage management, mineral resource management and assessment, expert analysis to major offshore infrastructure projects military and law enforcement support and training in the commercial and military sectors. Research at the National Oceanography Centre Southampton has discovered new evidence about changes in the sea level on Earth over the past half million years. The findings are the first accurate estimates of how quickly the sea level rose in the past and could do so again in future. This has helped planners carrying out risk assessments to come up with a realistic upper limit to such an increase. 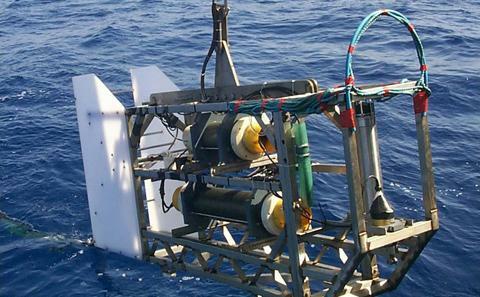 Researchers at the National Oceanography Centre Southampton, led by Professor Ian Robinson, have pioneered a new approach to measuring the temperature of the surface of the sea by combining data from different satellites and comparing them with information from ship-borne sensors, known as radiometers. 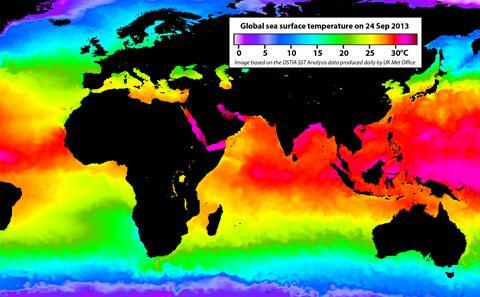 The resulting maps of sea surface temperature (SST) have led to better weather prediction and marine forecasting for improved safety at sea, and underpin more reliable monitoring of the effects of climate change on the ocean.